Podcasts are perfect to listen to when you're walking to class, taking a road trip, or even just doing things around your place. However, finding the best ones to tune into with all the podcast content out there can be tough. 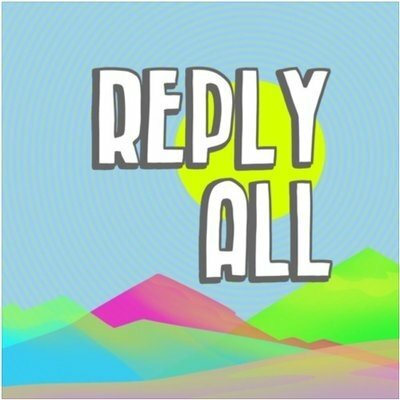 Check out these 5 amazing podcasts that you'll be obsessed with and are absolutely worth your time! 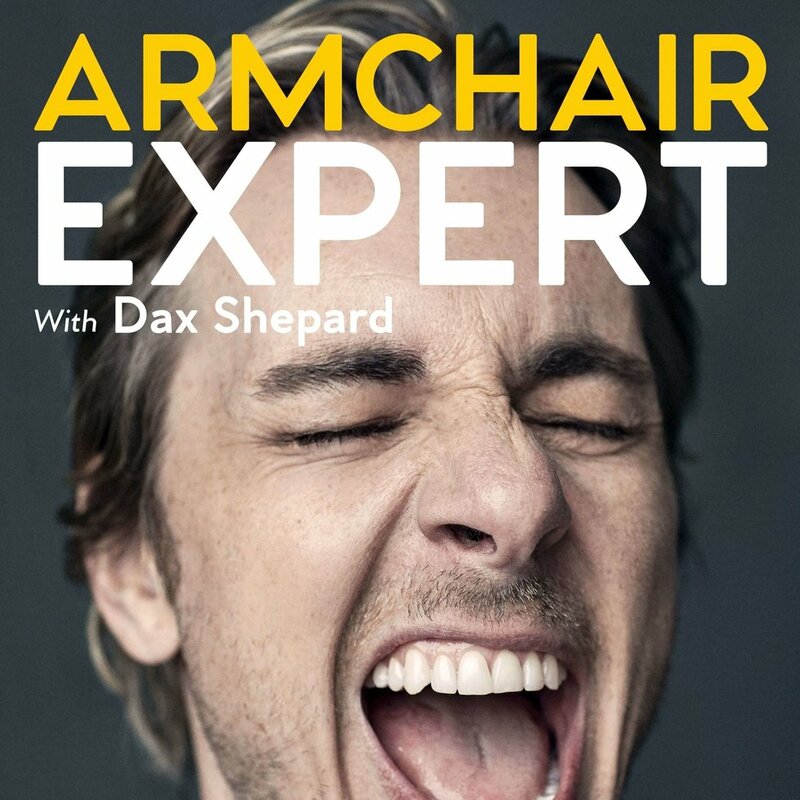 If you're into the internet and all the crazy information that's out there, this podcast is for you. Learn how to navigate and survive modern life that's integrated with the internet from these great hosts. A scandalous story filled with success, failure, love, deception, and tragedy. 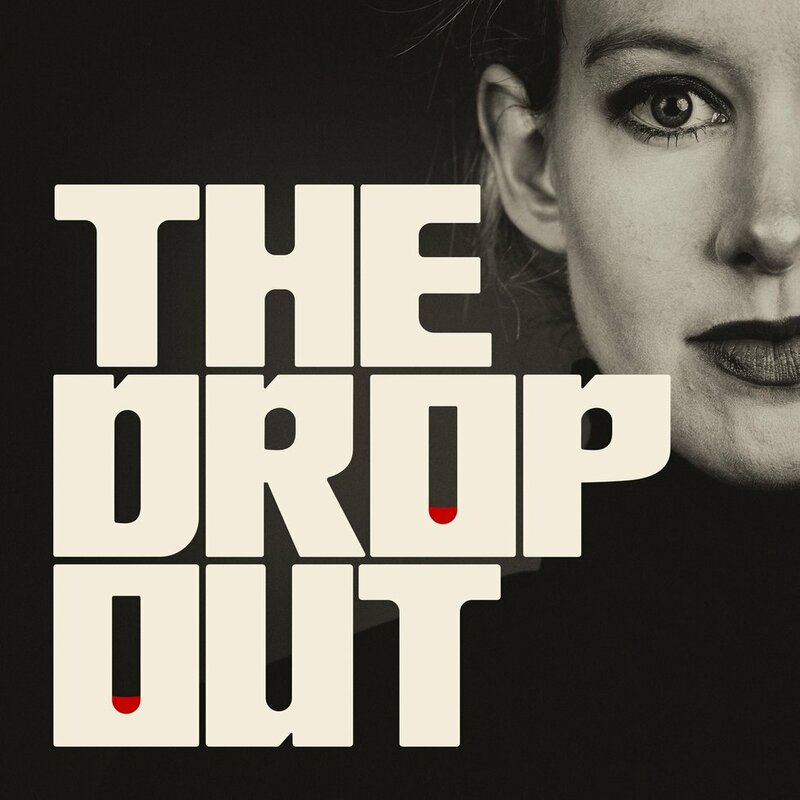 Tune into to listen to the story of Elizabeth Holmes, a young self-made billionaire in Silicon Valley who then lost it all. If you're into true crime and documentaries about serial killers, this one is for you. 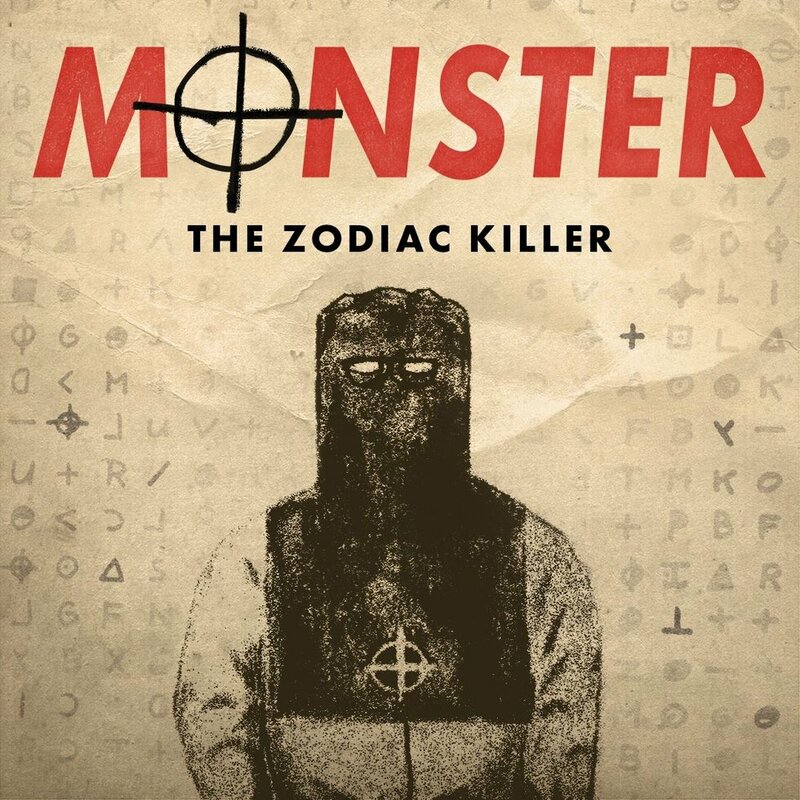 Dive into the background, story, and details about the infamous Zodiac Killer. 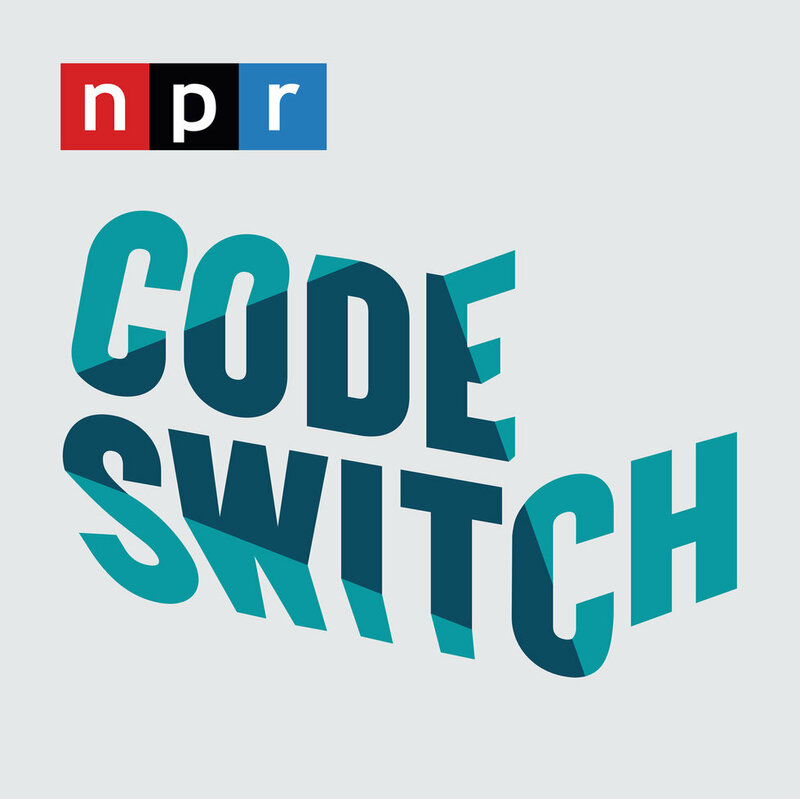 Discussing race can be tough, but hosts Shereen and Gene help listeners navigate conversations about race and ethnicity. They'll make you laugh, they'll make you think, they'll make you uncomfortable -- and you'll be better for it. Enjoy stimulating, relatable, and thought-provoking conversations between these incredible hosts and guests that range from Hollywood stars to specific academic experts. Dax and Monica are charming and get the most from everyone they interview!